Sometimes you're looking for a lamp or rustic lighting fixture in that perfect style. If you're looking for transitional lodge lighting, real and faux antler lighting or those one-of-a-kind Tiffany Lamps, then we have everything you need. 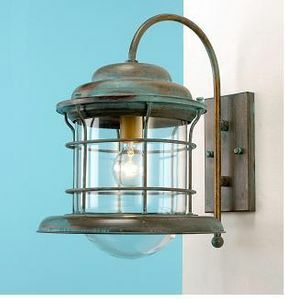 Our wide selection of rustic lighting is unparalleled and everything is put into easy headings that you can explore. Don't choose substandard lodge lighting when you can get the best from Lodge Craft.